Allie is a Musical Theater kid turned Improviser. 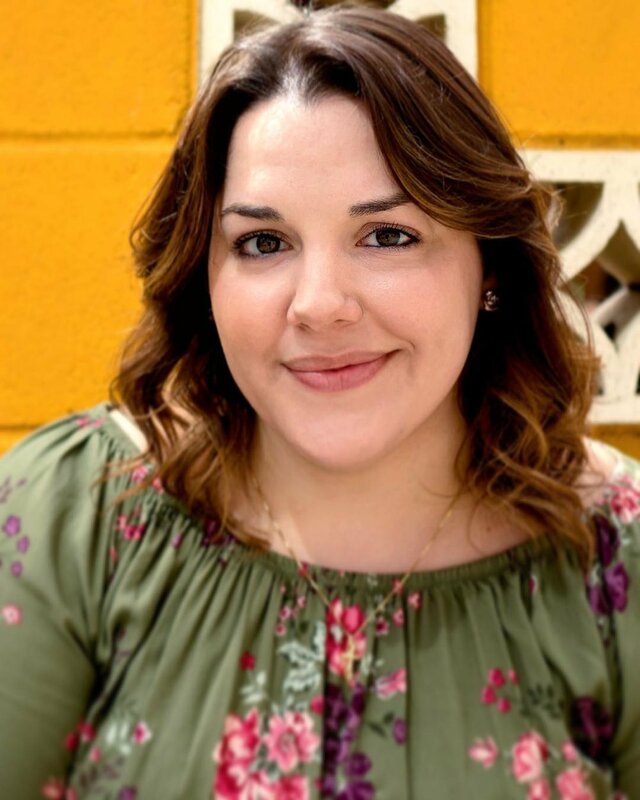 Allie began improvising in college at the Rochester Institute of Technology (RIT) and performed with RIT Improv's team BrainWreck until she moved to New York City in 2013 where she began taking classes at the Magnet Theater. While in NYC, Allie played on multiple improv teams, performed in specialty shows on the Magnet Main Stage, and worked with and trained under many veteran instructors from the Magnet, UCB, and iO. In 2015, Allie moved to the great big state of Texas, and found her new improv home, the Dallas Comedy House. She is now a performer, teacher, and coach at DCH. Allie currently performs with Mom Jeans, Junk Science, Sapphire, and NOODZ.